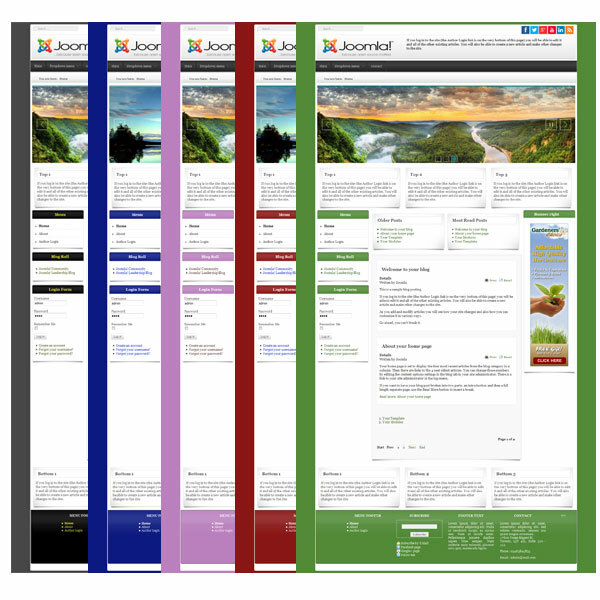 ZT F7 is a free responsive template for Joomla 3.x. The template is designed specially with the small business in mind and is perfect for people who don’t know how to code. This simple responsive template is built on the popular Zo2 Framework with lots of features.